Challenging convention and inspiring innovation The British Homes Awards have been pivotal in providing a catalyst for change in the way we design and construct our homes, recognising and showcasing exemplars of best practice. 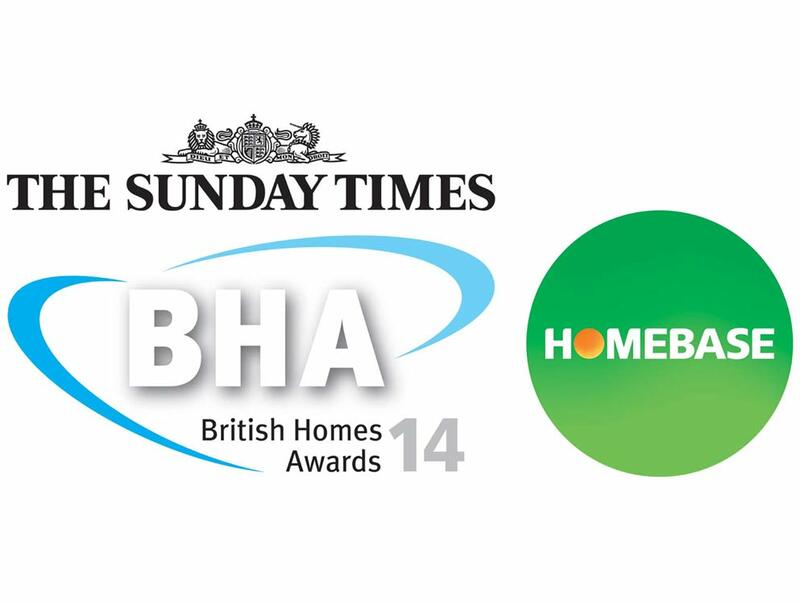 By showcasing the very best of British homes, the awards have established an unrivalled pedigree of championing design and construction excellence across our built environment. In addition to the annual design competition, the awards recognise and celebrate design excellence within specific categories. Entries are now invited into the 10 categories featured at www.britishhomesawards.co.uk where you can also download the entry form. Closing date for entries is Friday 2 May. Viessmann partners EcoHaus design challenge! This year’s competition – EcoHaus – has challenged UK architects to design an aspirational home to Passivhaus standards for a waterside site owned by the Habitat First Group. Designed with the Passivhaus methodology, the winning design will be of stunning architectural merit, visually arresting, environmentally smart and offer a healthy environment for the occupants: a home that everyone loves. And the winning design, as voted by readers of The Sunday Times from the shortlist selected by the panel of judges, chaired by Robert Adam of ADAM Architecture, will be built at one of the waterside sites owned by the Habitat First Group. Leading international manufacturer of heating systems, Viessmann, has been supplying highly efficient and clean heating systems for decades. Its comprehensive product range encompasses all fuel types and applications allowing it to deliver high quality, efficient and fully integrated solutions. With an output of 1.5 to 120,000 kW, Viessmann offers oil and gas fired boilers, solar thermal and photovoltaics, combined heat and power modules (CHP), ground, air and water sourced heat pumps and biomass boilers. The winning schemes and projects will be displayed at The Building Centre in Store Street, London, and extensively featured in the 2015 edition of the award publication Design. The key to a better place. The awards presentation: your place awaits! The awards will be announced at a luncheon at The London Marriott, Grosvenor Square on Friday 19 September. We look forward to seeing you there to help celebrate your achievement.